Institution of Engineers Peddles Astrology to Improve Productivity! 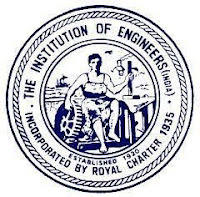 Institution of Engineers is an august body of engineering professionals in India. It was established way back in the 1920s to cater to the educational and other professional aspirations of engineers. It is claimed to be, according to Wikipedia, “the largest multi-disciplinary engineering professional society in the English speaking world”. It obtained, in 1935, the Royal Charter of Incorporation from King George V “to promote and advance the science, practice and business of engineering”. In today’s increasingly competitive and globalized scenario, one would expect that such a body of professionals would equip its members with the latest tools in their field by conducting intensive training programmes for their professional advancements. It being a body of highly qualified professionals with scientific and technological background, one would naturally expect that the Institution would be in the forefront of upholding one of the fundamental duties of a citizen of India as enshrined in Article 51 A (h) – Part IV A of the Constitution of India, which states that “it shall be the duty of every citizen of India to develop the scientific temper, humanism, and the spirit of inquiry and reform”. But such hopes and expectations are seemed to be misplaced. Leave alone upholding scientific temper and spirit of inquiry; the Bangalore Chapter of the institution had the audacity to invite an astrologer to their monthly meeting to give a lecture on the use of astrology to improve the productivity of their members! We reproduce an email sent by Mr. PL Rao, a longtime member of Institution of Engineers as well as a familiar face among the rationalist circles in Bangalore (It is noteworthy to mention here that it was at a meeting following a lecture by Prof Narendra Nayak organized by Mr PL Rao in January 2006, the Bangalore Vicharavadi Sangha – Bangalore Rationalist Association - now renamed as Akhila Karnataka Vicharavadi Sangha- was formed). In the good olden days of 1950s of few opportunities and more poverty, I was fortunate to have chosen science subjects and studied AMIE and thus achieved the expected goal of my life. Amongst all others, I still cherish this qualification as the most valuable one. The curriculum helped to tide over many a career hurdles in such areas as Productivity/Project Management. 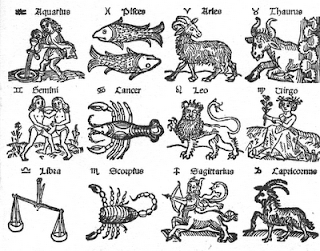 But today, when I find a few members of the Karnataka Chapter espouse the dubious discipline of astrology (which is termed elsewhere as pseudoscience, sham and bogus) and try to propagate it through the Institution’s platform, I feel utterly dismayed. 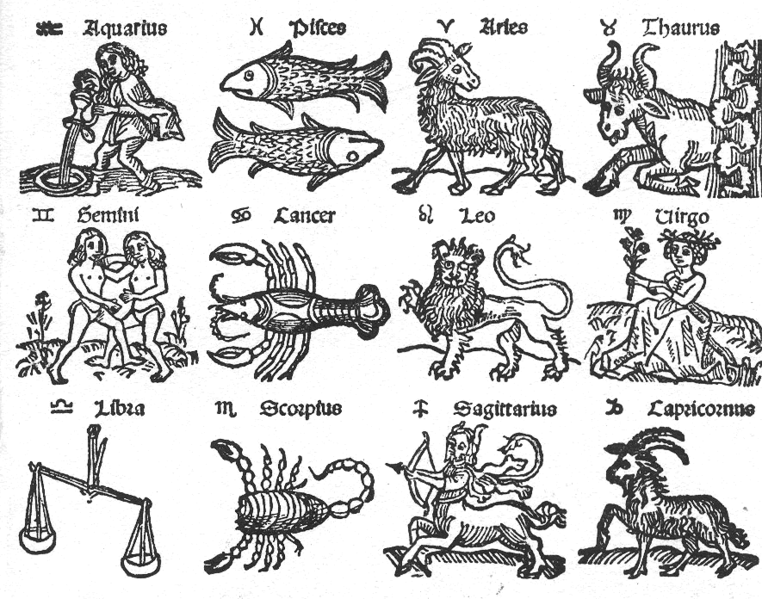 We have always seen that in its self professed field of foretelling and forewarning, astrology has never been successful. The only traits we see in this discipline are vagueness and ambiguity. Such encouragement of unscientific temper on the part of the members is against the expectation of IEI charter. At this rate, tomorrow a robed monk or mullah may teach on Project Design and Construction using prayer and hunch as tools. If technocrats have no confidence in their chosen field and they need unscientific props, then the nation will be ruined. In the interest of all of us, I request Chairman IE (I) chapter to cancel forthwith the lecture program “Fundamentals of Astrology to Improve Productivity” scheduled on 13th April 2011 at 17 30 hours. Mr. PL Rao narrates, in a subsequent email sent to us, what happened at the venue of the lecture on 13th April 2011. After ascertaining that (my earlier) email had reached the addressee, I reported at the venue of the meeting by 4 pm to see their response. From the Bangalore Rationalists Association, Mr Ballal also attended the meeting. It turned out that the Program convener was one Mr Balveeersena, one of my earlier acquaintances, who apologetically told me that as all had arrived, they would not be able to cancel the meeting and that the Chairman would not attend as he was busy otherwise. I distributed copies of my email to all those present, including the speaker and individually briefed each one my grievance, before the lecture started. After the lecture started, I moved out and met the Chairman in the Hall. When I explained my position to him, he told me that he was in full agreement with my views and that he himself is a follower of EVR (the legendary rationalist and social reformer from Tamil Nadu. This programme was planned at a lower level of the local chapter of the institution without serious application of mind. Then Mr. Sena also joined us and in presence of the Chairman assured that hereafter they would be careful and that I might not pursue this issue further. Mr. Gopalkrishnan proposed that we could put forth our views in the same platform as another lecture. But as only a few members attended the meeting, I did not agree to that proposal. Let us hope that the office bearers of the Institution will be more careful in future while arranging their programmes. Information given in this article is helpful for me too! This information has helped me to find many courses after 8th,10th,12th class. Thanks for information provided by you, it was best of all. Why I Am A Humanist?